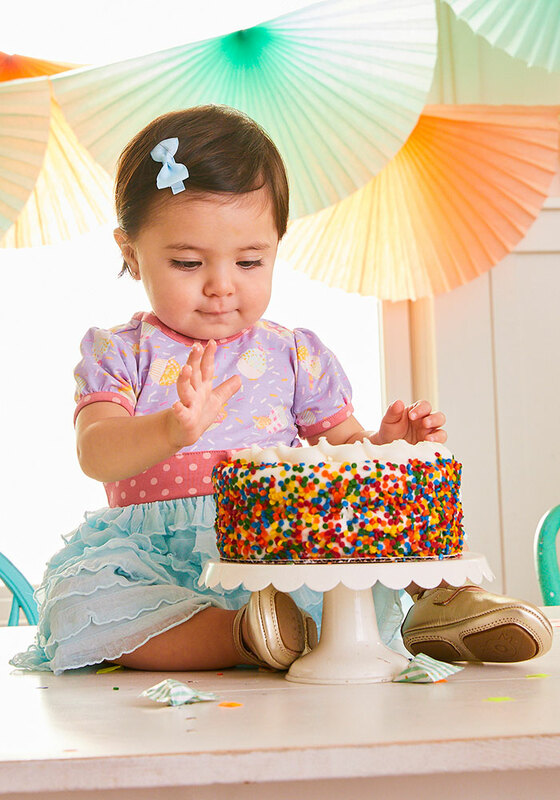 Extra cute and fancy for her birthday, the Extra Sprinkles Dress features a fun cupcake print – with sprinkles! 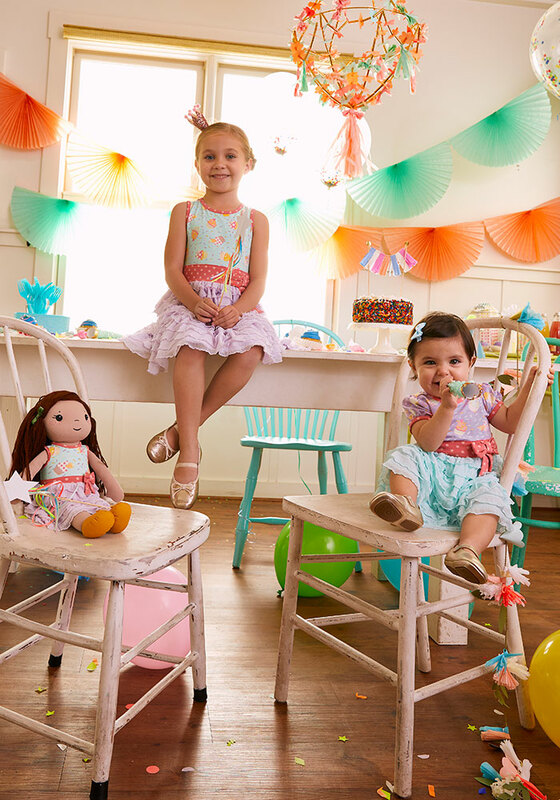 – and a polka dot bow. 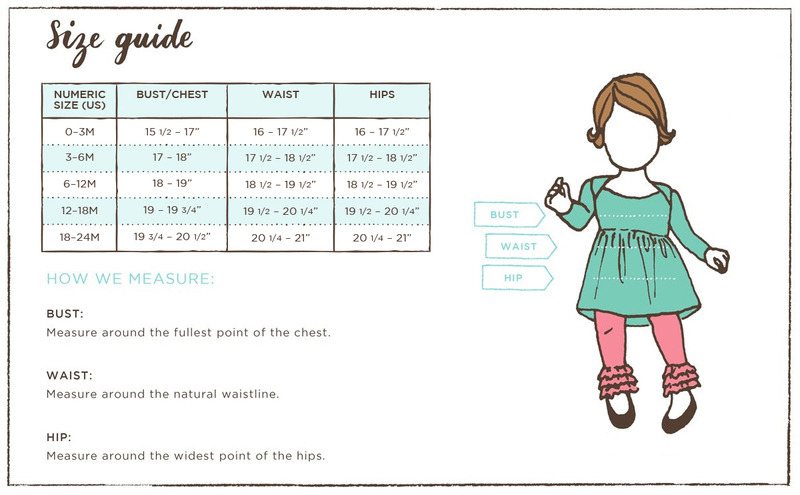 This dress also comes with a matching diaper cover.